Rise of the Tomb Raider, the sequel to last year's well-received reboot of Lara Croft, will be exclusive to Xbox One when it launches next holiday 2015, Microsoft announced at its Gamescom 2014 press conference yesterday. While it's good news for Xbox One owners, not so much for everyone else. Unsurprisingly fans are venting their anger on Microsoft, developer Crystal Dynamics and publisher Square Enix, noting that the franchise has always been available on a broad range of platforms including Sony's PlayStation. While Microsoft and Square Enix haven't yet commented, Darrell Gallagher, head of Crystal Dynamics, wrote a blog post explaining the move. "Today’s announcement with Microsoft is one step to help us put Tomb Raider on top of action adventure gaming. Our friends at Microsoft have always seen huge potential in Tomb Raider and have believed in our vision since our first unveil with them on their stage at E3 2011", Gallagher said. "This doesn’t mean that we’re walking away from our fans who only play on PlayStation or on PC. Those are great systems, with great partners, and amazing communities. We have Lara Croft and the Temple of Osiris coming to those platforms this December, and Tomb Raider: The Definitive Edition is available on PS4". But gamer's aren't buying it. As always, there are also some jokes floating around the twittersphere. 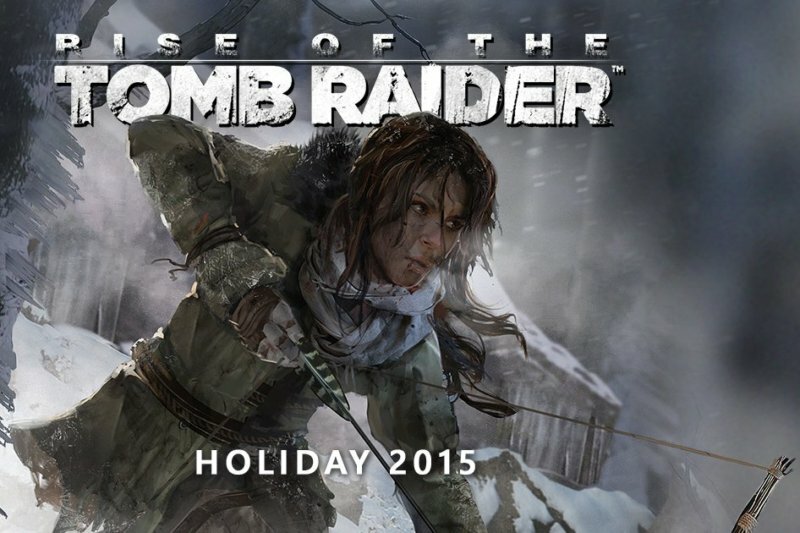 Rise of the Tomb Raider is now exclusive to Xbox One. Square Enix clearly wants the game to be uncharted: as in, not entering the charts. "Hello Microsoft, this is Square Enix. We were wondering, do you know any ways we could at least halve sales of Tomb Raider? ... You DO?!" There's even a change.org petition calling for a boycott of the game. An interesting point worth noting is that the term 'exclusive' can have multiple meanings. If it's a full exclusive then it might never appear on any other system, but if it is simply a “timed” exclusive, it will eventually come to other platforms a few months later. According to Journalist Geoff Keighley, who spoke to people present at the conference, the game is "exclusive on Xbox for holiday 2015". Our bet is on timed exclusive, but whatever the case is, we'll have you covered as more information becomes available.